© Edmund Ng. All rights reserved. 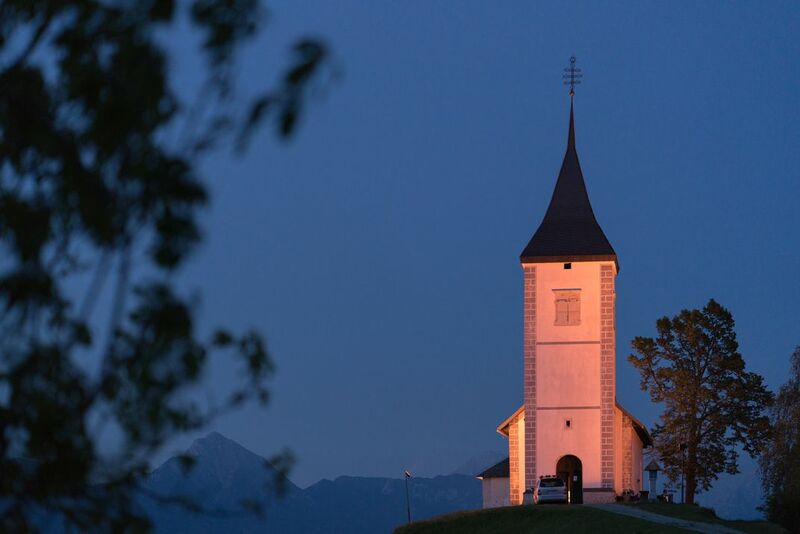 An evening stroll along the gravel path leading to a hilltop church surrounded by the Alps. Magical. Date Uploaded: Nov. 23, 2018, 10:44 a.m.